The face of rock is always evolving. These women are taking the scene by storm and wowing critics and fans alike with their grit and sincerity. Give these artists a listen and you’ll be singing along in no time. At just 19, Snail Mail aka. Lindsey Jordan brings together her heartfelt lyricism with lo-fi yet complex guitar stylings. Her 2018 album Lush has been a major breakout for the singer/songwriter, capturing the music press by storm. In the incredibly relatable single “Pristine” off Lush Lindsey laments, “It just feels like the same party every weekend, doesn't it?” Snail Mail captures the awkward sincerity of teenage life and love. Her thoughtful songwriting makes her topics incredibly familiar to anyone who has felt confused and enthralled by young love. Mitski has been an indie rock powerhouse since the overnight sensation of her album Puberty 2 in 2016. Her most recent album Be the Cowboy bridges the intimate topics her fans loved from Puberty 2 with more stylish electronic production. Her songwriting is incredibly catchy and danceable when it’s not introspective and moody. Mitski’s music is always well written and produced, always using interesting instrumentation for backing. At the same time, her lyrics remain incredibly candid and open. 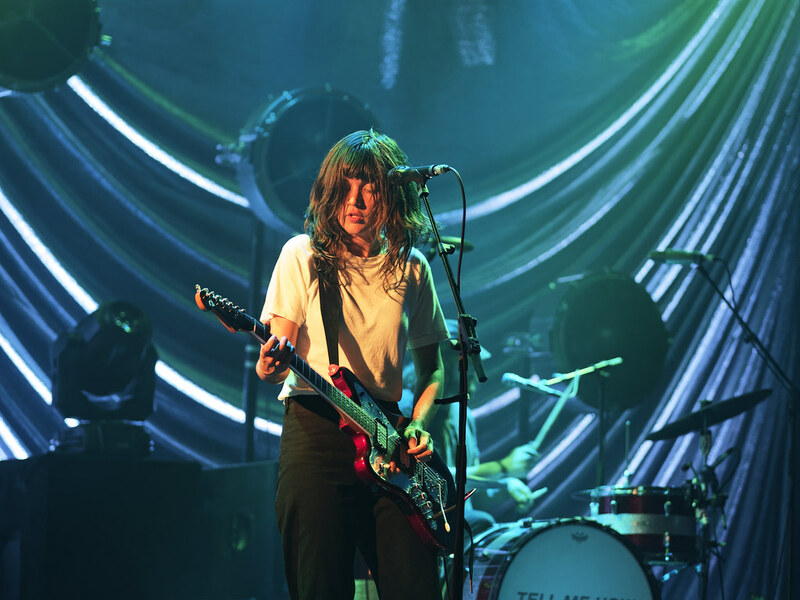 Three seconds into “Pedestrian at Best” Courtney Barnett’s witty lyricism and scratchy guitars will make you a fan. This song is riddled with biting and campy self-critiques like “My internal monologue is saturated analog” and “Put me on a pedestal and I'll only disappoint you. Tell me I'm exceptional, I promise to exploit you” Even though her production has become less lo-fi over time, harnessing more layered and complex instrumentation and audio quality, Barnett’s songs still sound like a conversation between her and the listener, where she tells you about her anxieties, accomplishments, and political ideas in her signature deadpan way. U.S. Girls is the black sheep of this list. She’s unique from other musicians in her field due to her bridging of influences from pop, R&B, and experimental music. Meghan Remy under the U.S. Girls title makes some of the most interesting rock out today. In her newest project, In a Poem Unlimited, it seems like every song touches on a different genre as inspiration. The song “Velvet 4 Sale” is a jazzy tune with lyrics that touch on how women are meant to feel unsafe in our society. In the song, Remy imagines a world where these roles are reversed. Recently, U.S. Girls has been brilliantly mixing cutting edge production with lyrics that will pop out at you. 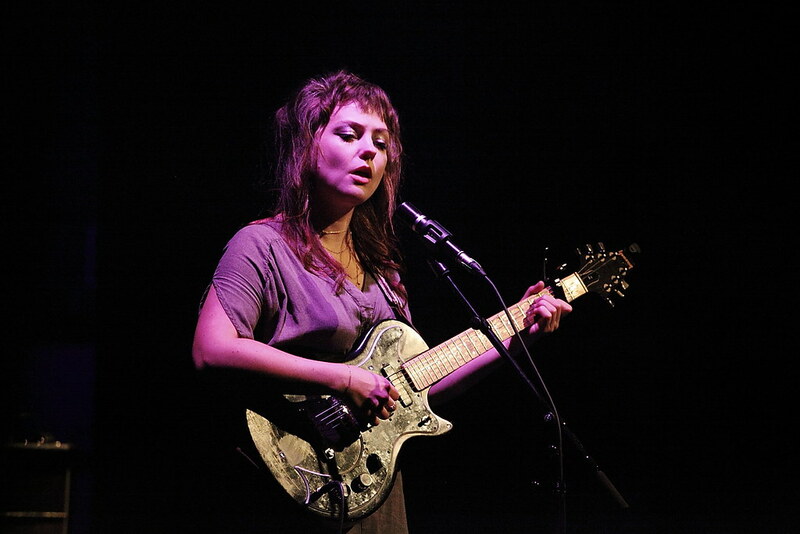 Angel Olsen is one of the most interesting voices of modern folk rock. 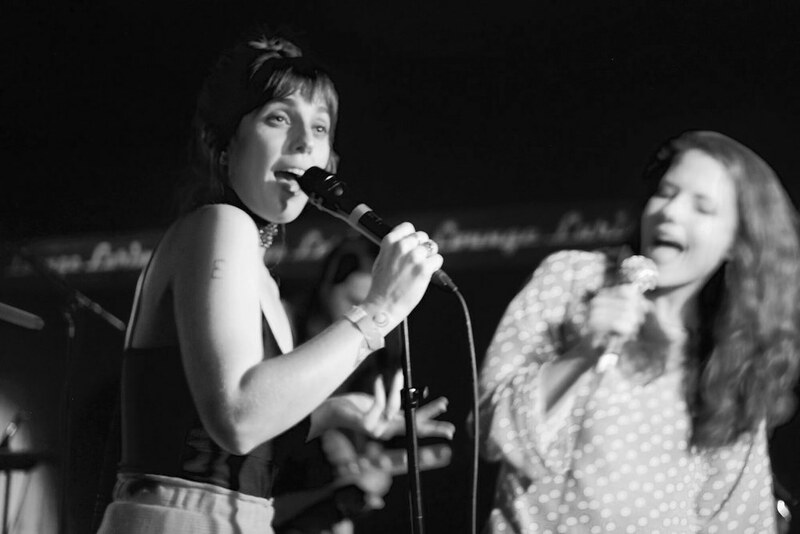 Olsen has a passion in her singing that is infectious, you can hear her love and pain through ever belted-out lyric. Her recent work has gotten more of a haunting tone. Starting off as a more typical folk songstress, her more recent work, especially My Woman, has her wailing over angry guitar chords about how love has done her wrong. Angel Olsen is the perfect breakup music, you’ll want to scream in your car along to “Shut Up Kiss Me” and “Never Be Mine” over and over again. You can count on Olsen’s music to always be just as haunting as catchy. Aviva is a Communication and Cultural Studies student in her second year at Concordia University. While originally Canadian, she spent most of her life in Virginia, USA. Coming from a small town, she's happy to finally make Montreal home. When not writing or studying, Aviva enjoys forcing her friends to listen to music she recommends, watching video essays on Youtube, and finding new ways to cook zucchini.